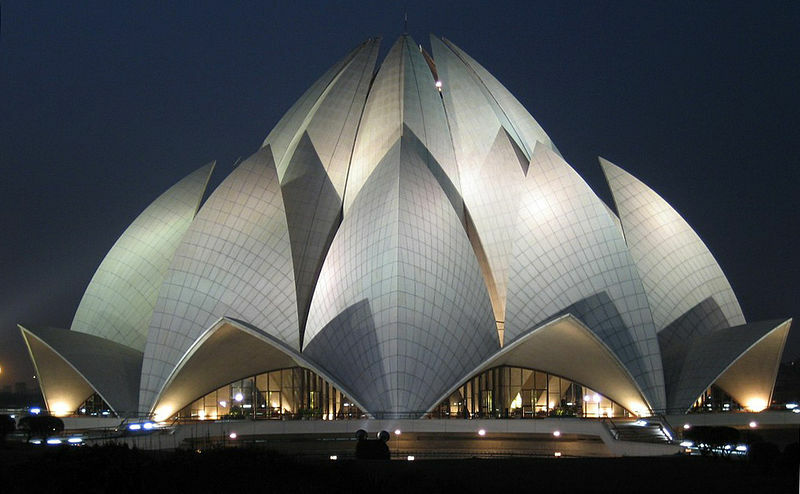 India a land of yoga, magicians, snake charmer and the capital of this land of mysteries is Delhi. Delhi is just not a city but it is a book, a book which narrates the history of India. The city was built and destroyed seven times and has been witness to the various events which has brought India through the history books. Seven times this city went through the pain of being built and rebuilt. 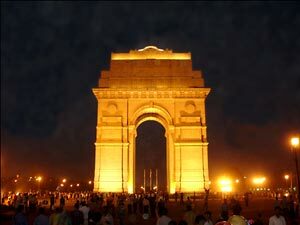 Delhi has a strong historical background, owing to the fact that it was ruled over by some of the most powerful emperors in Indian history. The history of the city dates back to the time of Mahabharata, when it was known as Indraprastha, the city of Pandavas. According to the great epic, the place was originally a barren piece of land and was converted into a wonderful city by the efforts of the Pandavas. As other kings occupied the neighboring region, some other cities came up like Lal Kot, Siri, Dinpanah, Quila Rai Pithora, Ferozabad, Jahanpanah, Tughlakabad and Shahjahanabad. It was ruled by the Mughals in succession to Khiljis and Tughlaqs. In the year 1803 AD, the city came under the British rule. In 1911, British shifted their capital from Calcutta to Delhi. 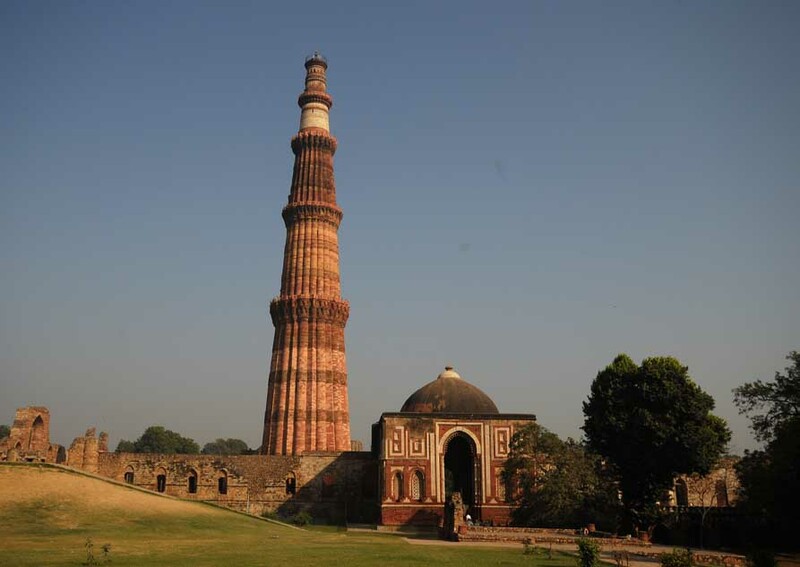 After independence in 1947, New Delhi was officially declared as the seat of the Government of India. During the Partition, of India thousands of Hindu and Sikh refugees from West Punjab migrated to Delhi. Since then, the city has not looked back. Delhi presents a beautiful blend of the varied cultures. The beauty of the city lies in the diversity it exhibits. In some places it is a garden city with beautiful parks, while in some places, it's crowded with heavy traffic. Turbaned Sikhs, colourfully dressed Rajasthani and Gujarati women, Muslim shopkeepers in Chandni Chowk area of Old Delhi, Tibetans and Ladakhis along Janpath and Kashmiris in the handicraft emporia around Connaught Place, all add to the cosmopolitan feel of the city. Soaring skyscrapers, posh residential colonies and bustling commercial complexes can be seen adding on to its metropolitan characteristic. This is complimented by the ancient historical monuments. The traditional and contemporary art and crafts from all over the country are available in boutiques and shopping arcades here. Other than this, Delhi has become the center stage for all the political activities in the country. The premier government, administrative and judiciary buildings are also located here. 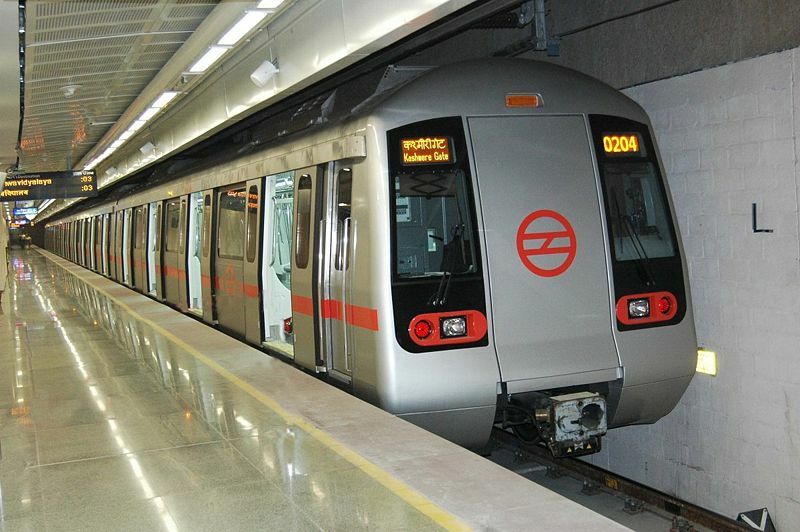 The leaders of the nation run the nation and write the future of millions of people from Delhi itself.